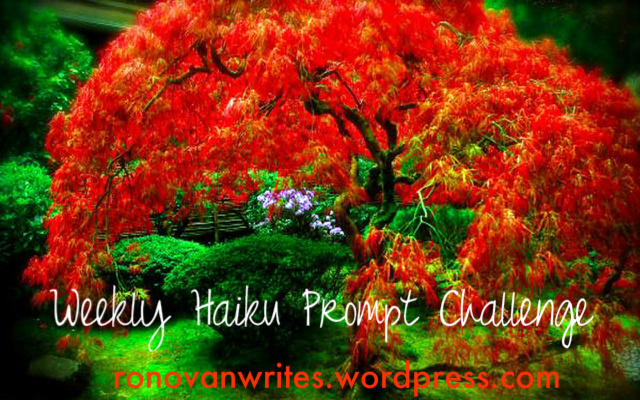 Written for Ronavan Writes Weekly Haiku Challenge #42 – Love and Last. 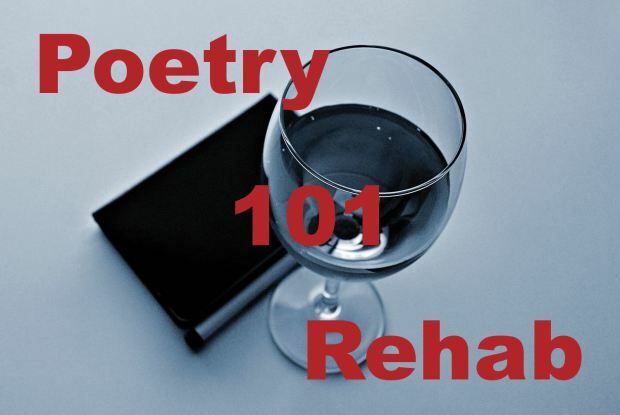 This poem is written for Poetry 101 Rehab : Sugar. Story “The Trail” is written for the Mondays Finish the Story Challenge – April 20, 2015. The task is, given the image and starting line, complete the story in 100 to 150 words. They followed the buffaloes and their babies along the trail heading into the woods. They looked needy. They seemed that no forces could impede them today. They are going to make it. They wanted buffaloes and their babies to make themselves home. They were ferocious. All they wanted was space and the right time. The sun was about to set and the breeze had quadrupled. It looked like lighter things are soon going to fly away and rain is going to drown the remaining. But they, they were careful. They knew it was coming. More importantly, they were thousands in number. The buffaloes and babies had settled. They made the attack and started crawling all over the buffaloes and babies. They made themselves home, under the thick fur, to protect oneself from extreme breeze and thunder. They, ants, had finally found a place for survival from extreme weather conditions. I was Nominated by Don’t Get Wasted and Ajay Vyas for LIEBSTER Award. Thank you so much people! It means a lot! still time ticks the same. 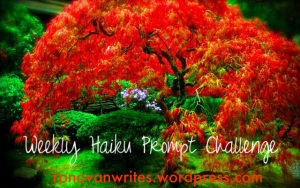 Want to know about Haiku’s? Go HERE. For your “yes”, also has a “no”, balancer! 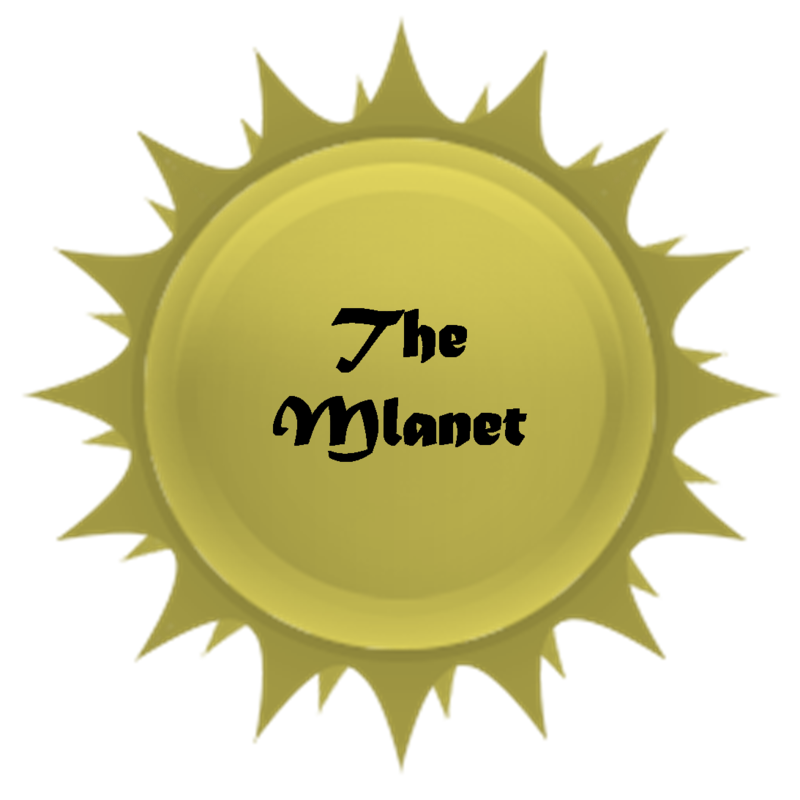 I would like to be a minion and my planet being called as “Mlanet – The Minion Planet”. We all speak the minion language. Mlanet weather is fun weather where all the minions work and have fun while work. Work is enjoyed here because there is no pressure or pain. Everyone loves what they do. Essentially whole planet is Gru’s lab! 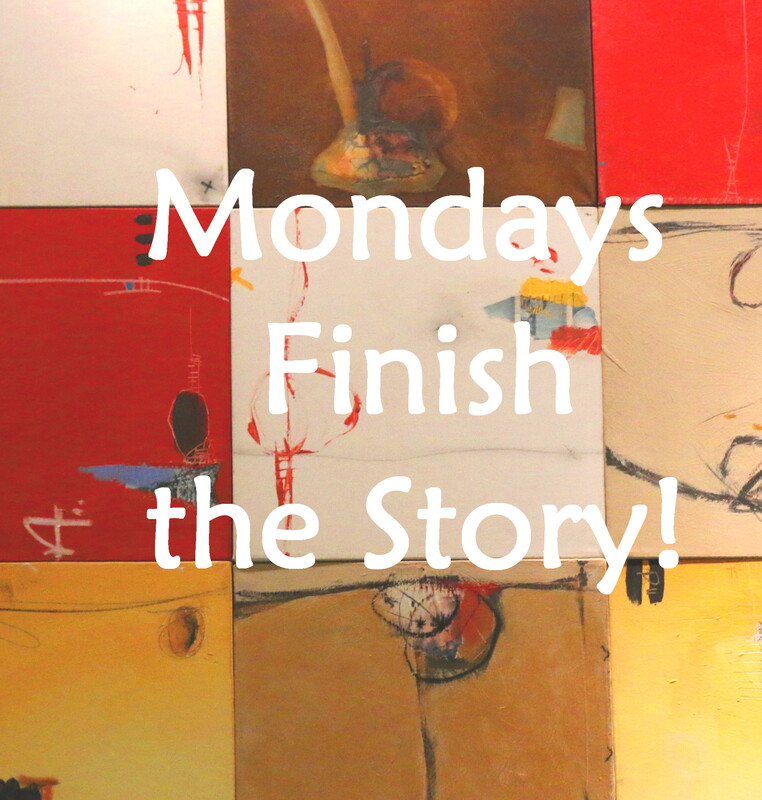 This story is written for Mondays Finish the Story Challenge – 06 April 2015. Task: For the given image and starting line, complete the story in 100-150 words. 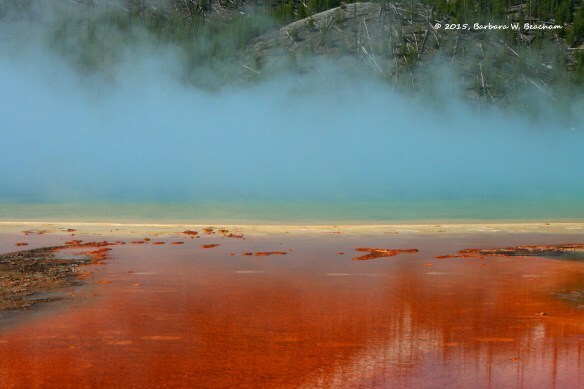 Once upon a time in a land far, far away people had gathered to fix colors to the world to make it look beautiful. It was gathering of two teams. 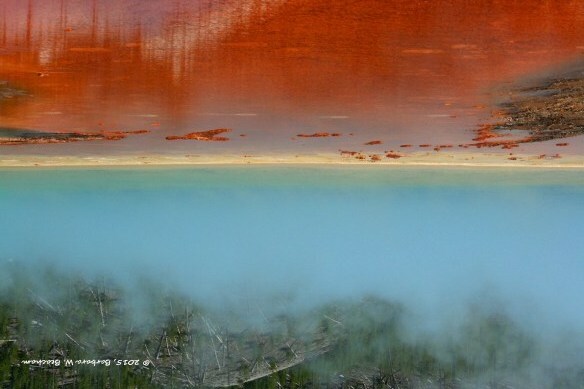 Team ‘sunrise’ exclaimed; let land be red representing love, let air go blue spreading calmness and let sky show green keeping the nature lively. Team ‘sunset’ exclaimed; Let sky go red spreading love, let air go blue spreading calmness and let land go green making a better place to live. Both the arguments had equal weights and investigating to all, God finally said, “Every sunrise has a sunset and hence I declare, beauty lies beneath the eyes” and disappeared. time to get well soon.